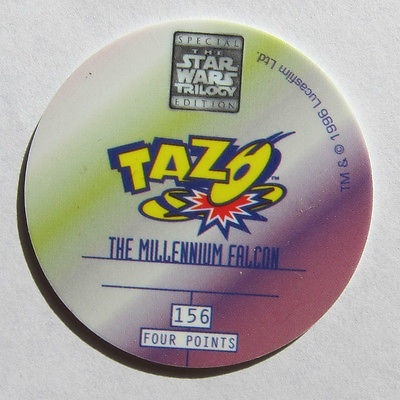 I picked up this Australian Hologramatic Tazo from ebay. Shipping was pretty expensive but I’ve noticed that a lot with ebay lately. 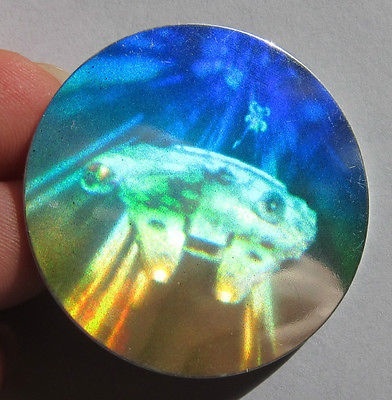 This entry was posted in Uncategorized and tagged Millenium Falcon, Millennium Falcon, Star Wars, Tazo. Bookmark the permalink.